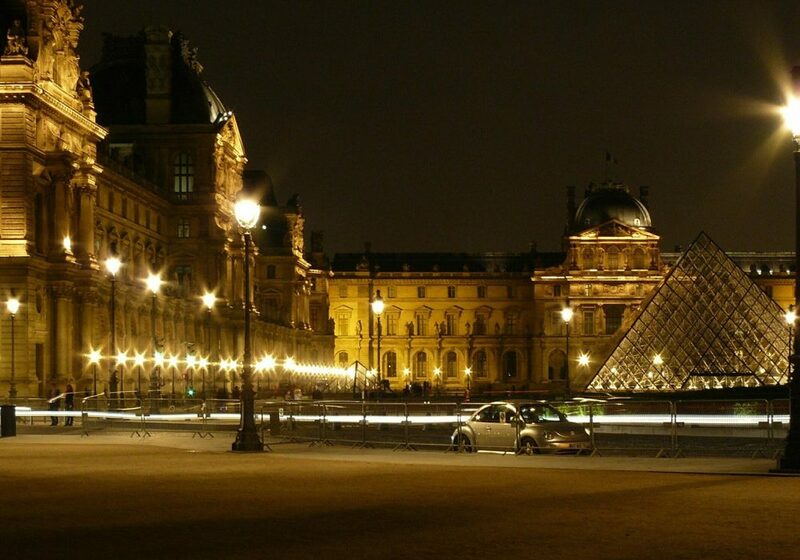 Traveling in Paris is expensive especially if you travel by public transport or if you visit monuments and museums. Fortunately there are discount cards and good deals to make your trip in Paris more comfortable. The Paris Museum Pass allows you to have permanently free entries for more than 50 museums and monuments of Paris and its areas without to have waiting. It is sold from 48 euros for two days, up to 74 euros for 6 days. However, this Pass does not allow you to access to temporary exhibitions or conference visits. It is also good to know that some museums are closed on Mondays and Tuesdays and on some bank holidays. Good to know: the entry of most museums is free for children under 18 and for young European Union residents between the ages of 18 and 25. The Paris Visit Pass is the good deal to walk around freely and limitless in Paris. Its magnetic form allows you to walk around as you wish. From one day to five days, you can travel by subway, RER, bus, tramway and by the Montmartre funicular in areas 1 to 3 or 1 to 5. The Pass must be identified with your first and last name and dates of use. It cannot be given to someone else. It also is interesting to know that discount cards for the entry of various establishments are provided with this Pass. The Paris Pass Lib is the All-Inclusive Pass. It combines the two passes described above and also includes one hour aboard the Parisian boats as well as one hour in panoramic bus. It lasts a day to five days and there is a price for adults (+ 26 years), for young people (12-25 years) and for children (4-11 years). For example, its price varies from 40 euros for an adult for the first package to 155 euros for 5 days for an adult also. And if you add 15 euros more, it allows you to access to the first and second floor of the Eiffel Tower by the elevator. The prices and ages bracket mentioned here concern people living in Europe. For more information, go to the website of the Tourist Information Office.